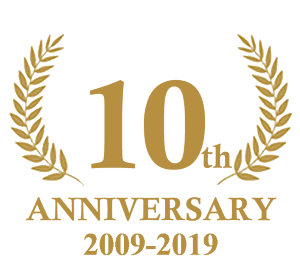 Description: You may opt to ride your road bike if wish for this annual Fixed Gear Century. Host club is Central Jersey. If you are up for the challenge, come ready to roll on your fixed gear bike for 100 miles. 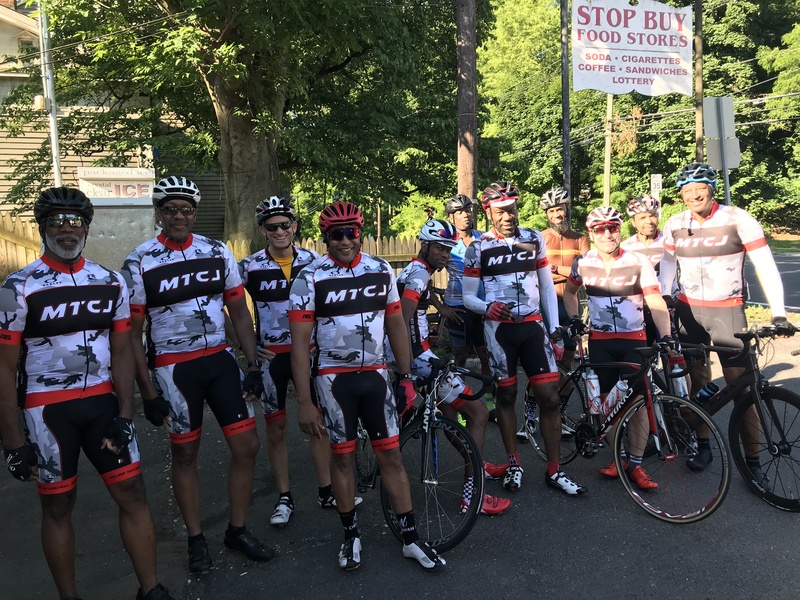 Cancellations: Check the MTCCNJ Rides & Activities WhatsApp chat group (members only) for last minute updates or the Major Taylor Cycling Club of NJ Facebook group page, for everyone else.